When you buy insurance you want competitive pricing. You want it to be hassle free. You want coverage options that are going to allow you the protection you, your family and business need. You want to trust that the person you are talking with has your best interests in mind. And you want to know who will be there when you do have a loss. Insurance is complicated. 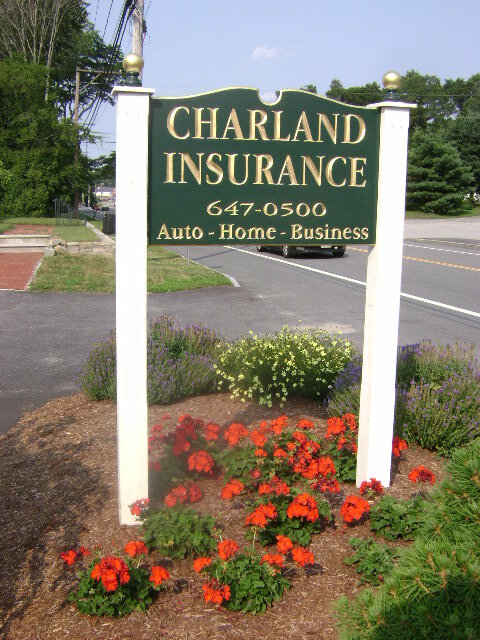 That’s why Charland Insurance is in our community. 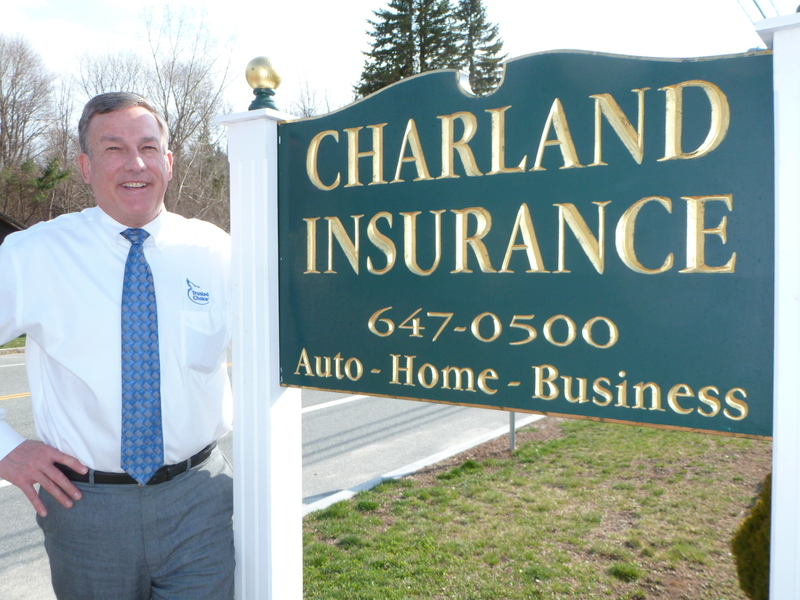 Founded as a Trusted Choice Agency by Dennis Charland in 2008, after serving more than 30 years in all aspects of insurance. The agency has two licensed customer service representatives with over 30 years experience between them. We live in our community. You see us at church, shopping in the IGA, at volunteer fire department functions, and at the schools. 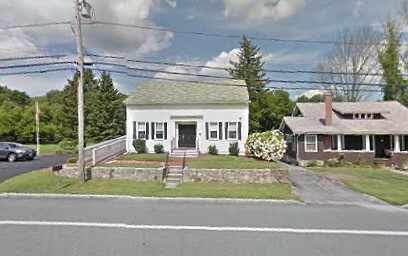 Our office is in the center of North Scituate making it convenient to sit face to face to discuss what you need and at what cost. We represent multiple insurance companies encouraging both price and coverage competition. Most importantly, our reputation is built on serving your needs.